In the 10 years since his classic Kitchen Confidential first alerted us to the idiosyncrasies and lurking perils of eating out - from Monday fish to the breadbasket conspiracy - much has changed for the subculture of chefs and cooks, for the restaurant business and for Anthony Bourdain. Medium Raw explores those changes, moving back and forth from the author's bad old days to the present. 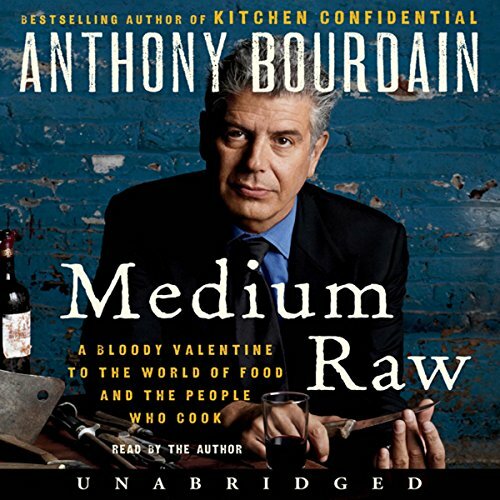 Tracking his own strange and unexpected voyage from journeyman cook to globe-traveling professional eater and drinker, and even to fatherhood, Bourdain takes no prisoners as he dissects what he's seen, pausing along the way for a series of confessions, rants, investigations, and interrogations of some of the most controversial figures in food. Drawing on the diaries of one woman in eighteenth-century Maine, this intimate history illuminates the medical practices, household economies, religious rivalries, and sexual mores of the New England frontier. 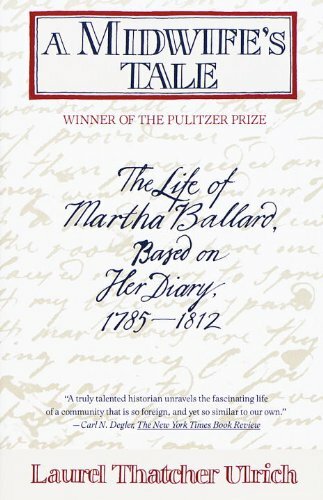 Between 1785 and 1812 a midwife and healer named Martha Ballard kept a diary that recorded her arduous work (in 27 years she attended 816 births) as well as her domestic life in Hallowell, Maine. On the basis of that diary, Laurel Thatcher Ulrich gives us an intimate and densely imagined portrait, not only of the industrious and reticent Martha Ballard but of her society. At once lively and impeccably scholarly, A Midwife's Tale is a triumph of history on a human scale. Betty Pack was charming, beautiful, and intelligent—and she knew it. 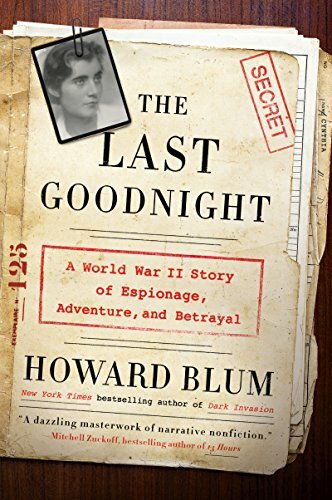 As an agent for Britain’s MI-6 and then America’s OSS during World War II, these qualities proved crucial to her success. This is the remarkable story of this “Mata Hari from Minnesota” (Time) and the passions that ruled her tempestuous life—a life filled with dangerous liaisons and death-defying missions vital to the Allied victory. 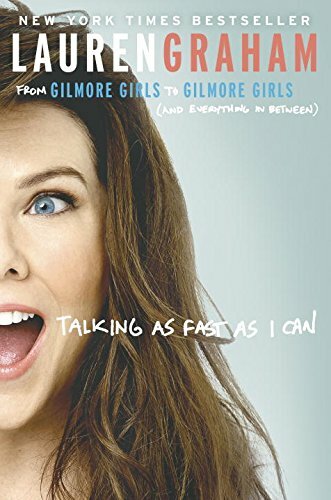 NEW YORK TIMES BESTSELLER • In this collection of personal essays, the beloved star of Gilmore Girls and Parenthood reveals stories about life, love, and working as a woman in Hollywood—along with behind-the-scenes dispatches from the set of the new Gilmore Girls, where she plays the fast-talking Lorelai Gilmore once again. 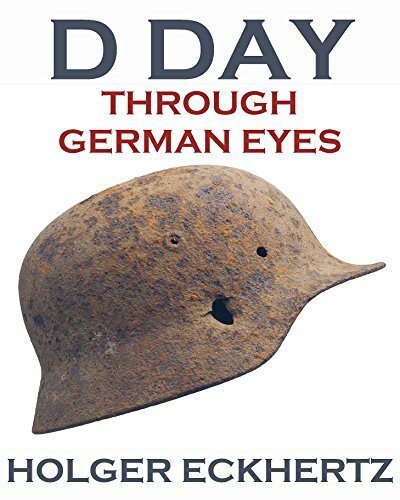 This is the hidden side of D Day which has fascinated readers around the world. Almost all accounts of D Day are told from the Allied perspective, with the emphasis on how German resistance was overcome on June 6th 1944. But what was it like to be a German soldier in the bunkers and gun emplacements of the Normandy coast, facing the onslaught of the mightiest seaborne invasion in history? What motivated the German defenders, what were their thought processes - and how did they fight from one strong point to another, among the dunes and fields, on that first cataclysmic day? What were their experiences on facing the tanks, the flamethrowers and the devastating air superiority of the Allies? This book sheds fascinating light on these questions, bringing together statements made by German survivors after the war, when time had allowed them to reflect on their state of mind, their actions and their choices of June 6th. 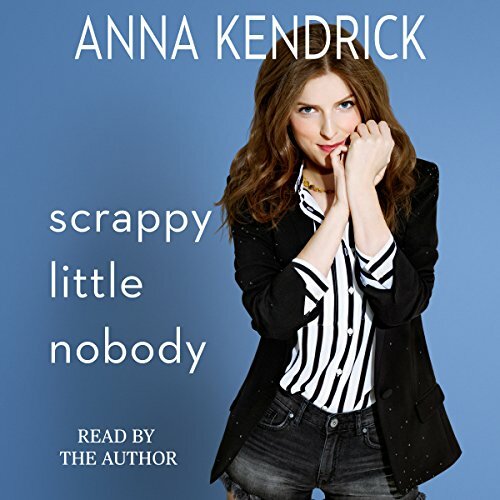 The New York Times Best Seller! When Bernie Sanders began his race for the presidency, it was considered by the political establishment and the media to be a “fringe” campaign, something not to be taken seriously. After all, he was just an Independent senator from a small state with little name recognition. His campaign had no money, no political organization, and it was taking on the entire Democratic Party establishment. By the time Sanders’s campaign came to a close, however, it was clear that the pundits had gotten it wrong. Bernie had run one of the most consequential campaigns in the modern history of the country. 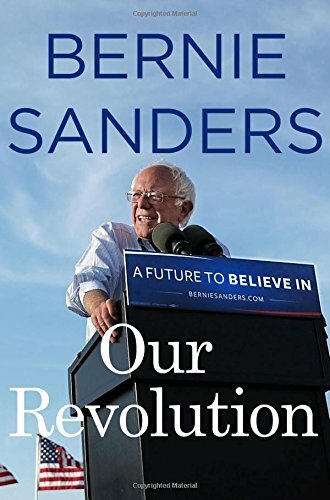 He had received more than 13 million votes in primaries and caucuses throughout the country, won twenty-two states, and more than 1.4 million people had attended his public meetings. Most important, he showed that the American people were prepared to take on the greed and irresponsibility of corporate America and the 1 percent. 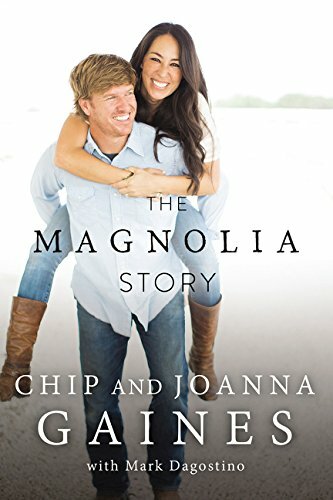 Also, check out Capital Gaines, available now,and The Magnolia Table, coming spring 2018.